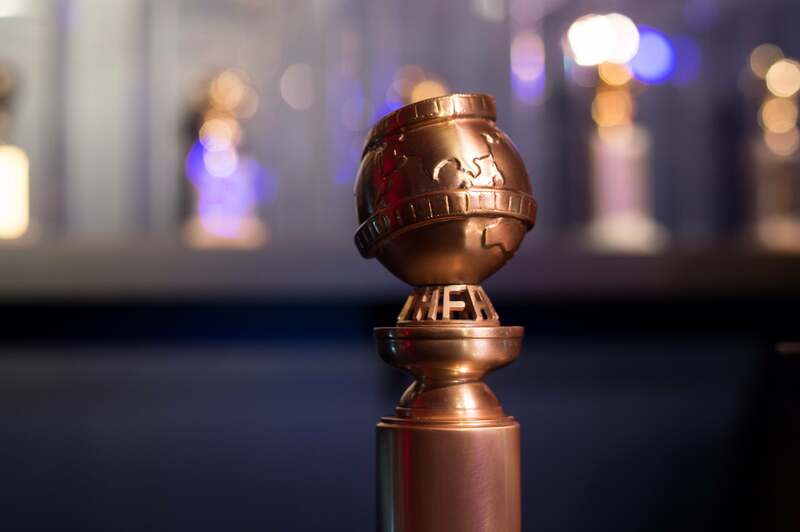 The Hollywood Foreign Press Association (HFPA) has announced the awards timetable for the 77th Annual Golden Globe® Awards. The ceremony will air live coast to coast on NBC from The Beverly Hilton in Beverly Hills, Calif. on Sunday, January 5, 2020, with nominations announced on Monday, December 9, 2019. The deadline for Motion Picture and Television submissions is Friday, October 25, 2019. Deadline for receipt of Television nomination ballots by Ernst & Young, at 5:00 p.m.